Found overlooking the Irish Sea on the north-west coastline of England, Liverpool is a city that is well known and well visited for its musical and cultural heritage. This is the city that the Beatles called home, where Liverpool Football Club are based and where museums and galleries quite literally line the streets. Despite the outwardly grey appearance that’s a legacy of the city’s roots as an industrial center and important harbor, Liverpool is very much a vibrant and enthralling place to visit. 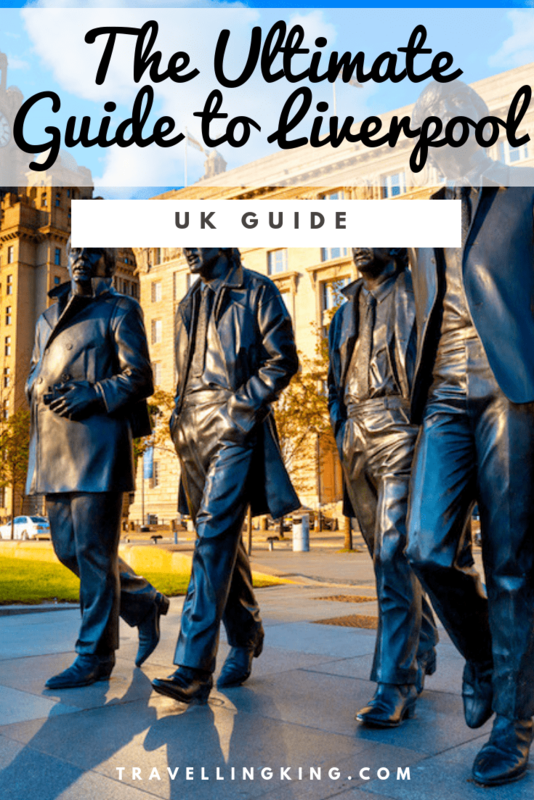 From exploring the waterfront at Albert Dock to hanging out in the city’s many musical venues after dark there’s a lot happening in Liverpool and there are a lot of great things to see and do. To help inspire your trip to the city here’s our ultimate travel guide to Liverpool. 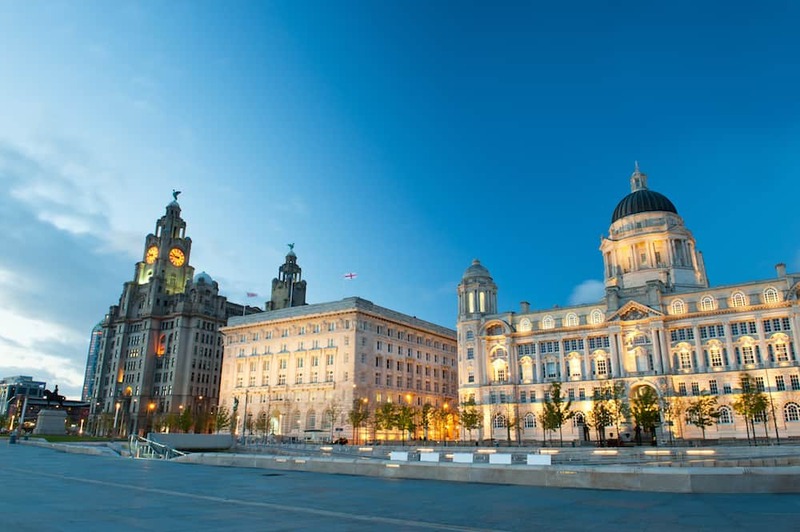 Liverpool is one of the UK’s largest and most important cities and as such it is very well connected and relatively easy to travel to. 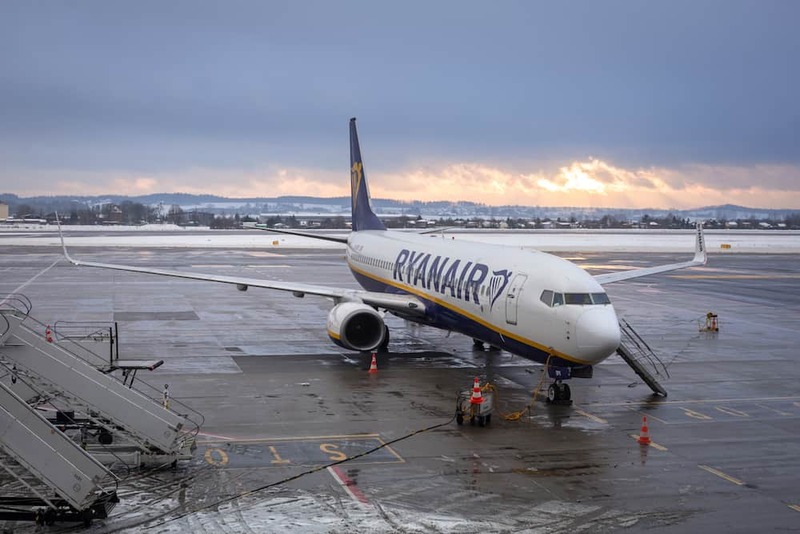 The city has its own international airport but the Liverpool John Lennon Airport is small and only really offers budget flights with airlines such as Ryanair and EasyJet to domestic or European destinations. 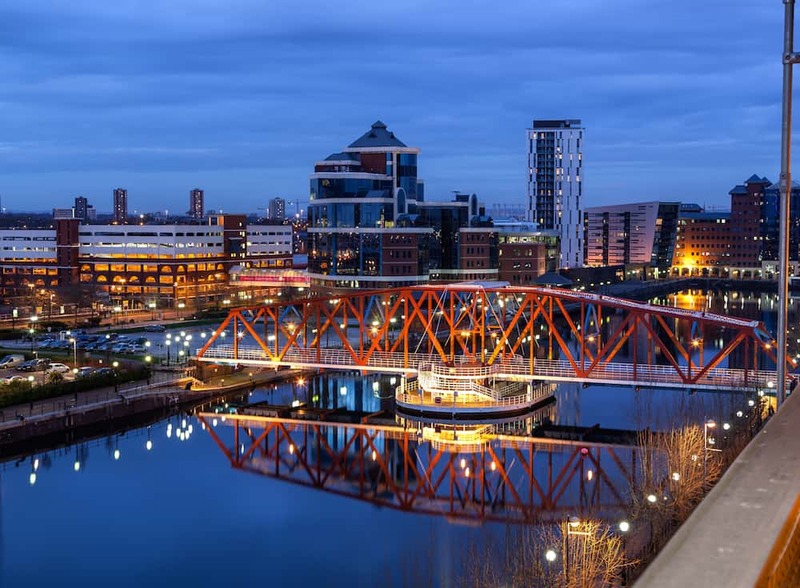 If you are flying in internationally it may be just as convenient to arrive at Manchester International Airport, which is well connected to Liverpool city center and only an hour away. There are a great many connections here from across Europe, the United States, and the Middle East. 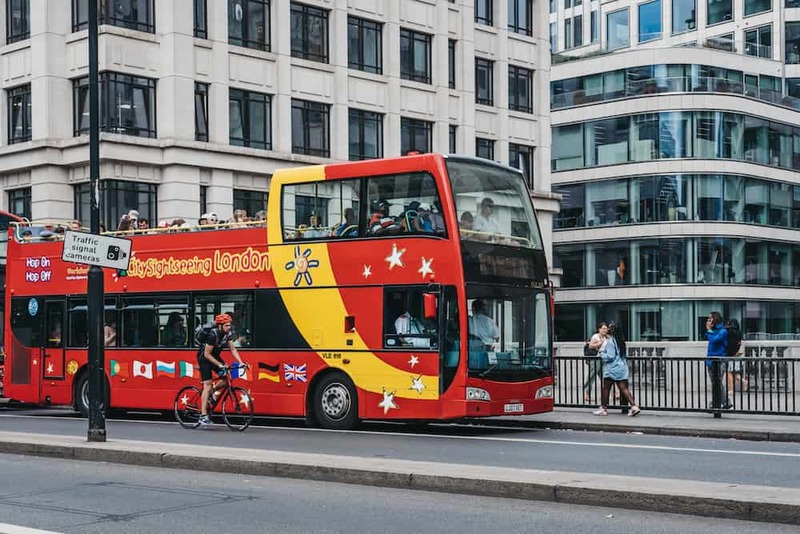 Liverpool has excellent train and bus connections with major cities in the United Kingdom. 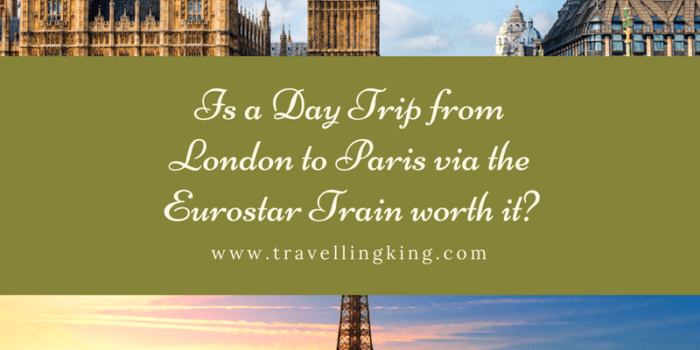 London is just a two-hour train ride away while major northern cities are even closer. Being a port city many travelers will also use Liverpool as an entry point to Ireland as there are frequent passenger and car ferries to both Dublin and Belfast. Liverpool city center can easily be traversed on foot as it is a compact and fairly navigable place to walk around. 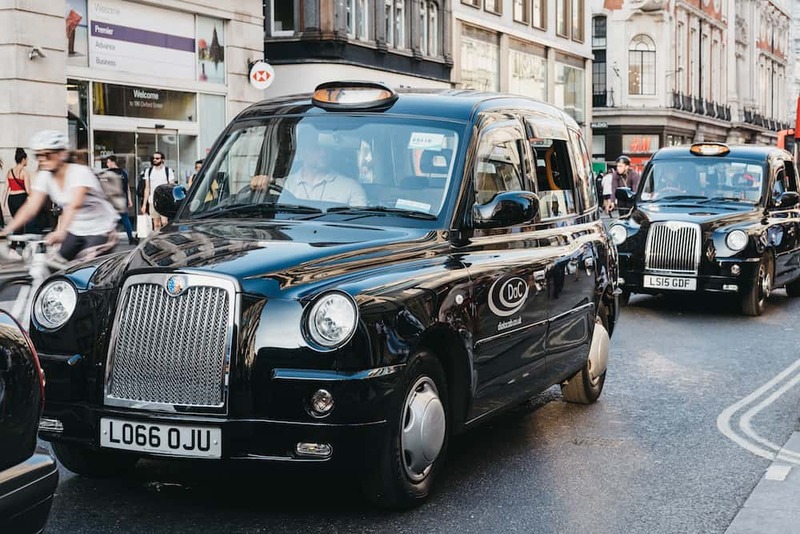 If you do need a taxi then it is easy to hail down a Black Cab on the streets who charge fares by the meter. Public buses run set routes across the city and can be a convenient way to get outside of the city center. 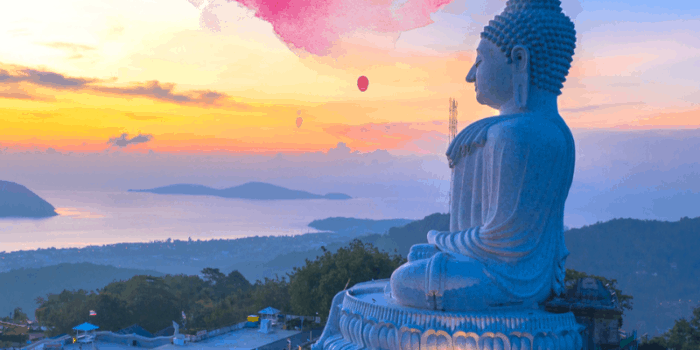 There’s a convenient airport express bus which runs regularly to and from Liverpool John Lennon Airport. Liverpool experiences a climate that’s much the same as the rest of England. That means you can expect rain throughout the year and just a few short summer months. 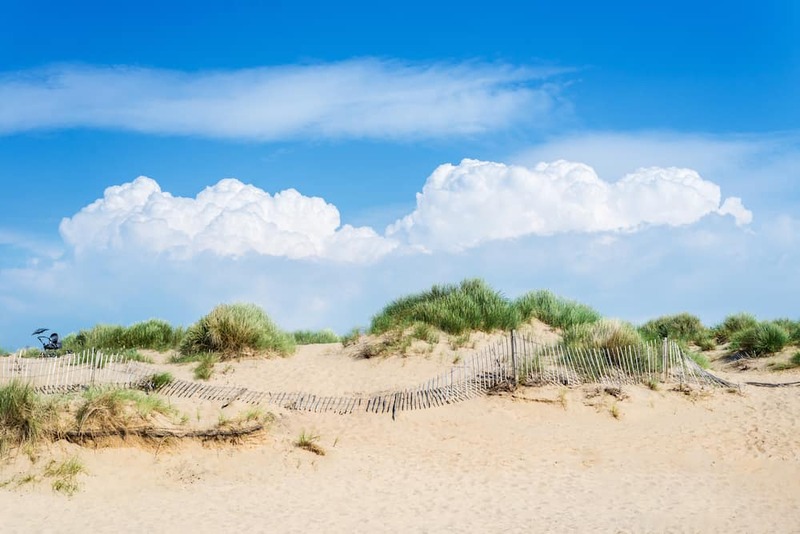 If you want to enjoy Liverpool in the sun then the best months to visit are between May and August. 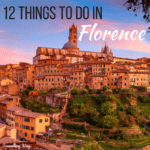 Summer can be a lively time in the city with plenty of festivals and lots of activities occurring. Equally, Autumn can be a colorful time while visiting in Winter will allow you to experience the Christmas festivities. 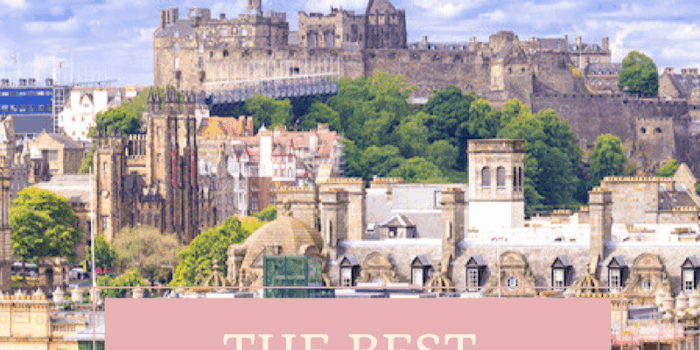 Regardless of the time of year to choose travel, there are plenty of indoor museums and plenty of pubs to pop into if the weather does take a turn for the worse. What may be more important than the season is the time of the week you visit Liverpool. 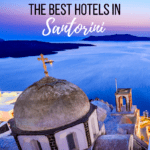 If you are looking for a quiet trip to the city then it may be advisable to travel here midweek as on the weekend Liverpool can be infamously busy as it’s a very popular place for football fans to visit and for weekend getaways. Liverpool is a lively and busy place at the worst of times and you can always expect to find something happening on the cheery streets. 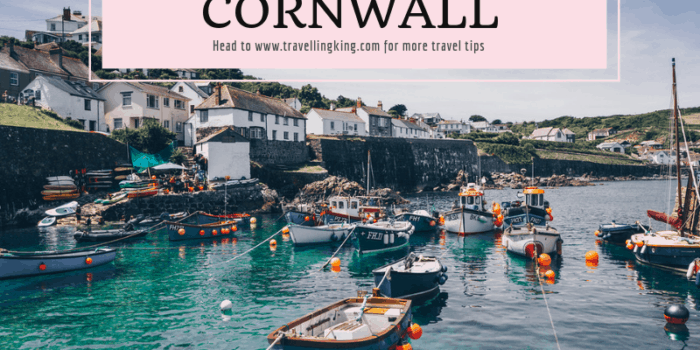 For those making their first trip to the city, however, the local dialect may seem intimidating at first because the accent is quite far removed from other English cities and very unique. Don’t be surprised if you find it difficult comprehending the local choice of words and intonation but don’t let it put you off. 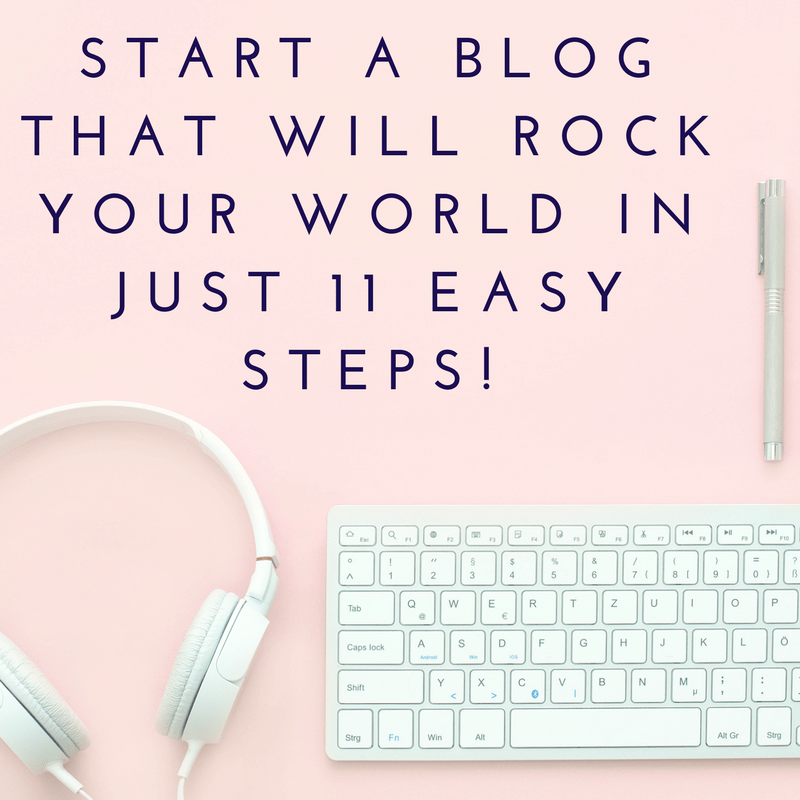 You will adjust to it soon enough and may even begin to enjoy it. 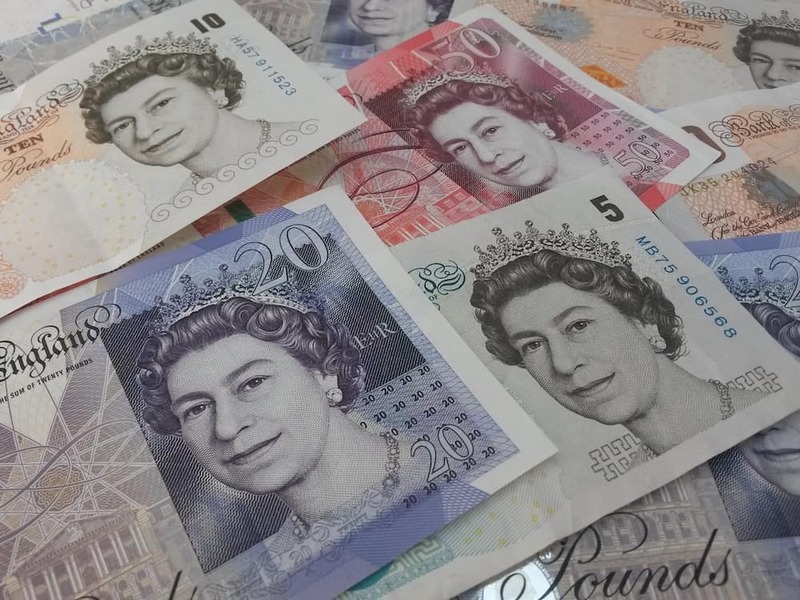 The local currency is, of course, the Pound Sterling and you will find plenty of ATM’s across the city. If you need to change money wait until you are in the city center and shop around for the best rates before exchanging. 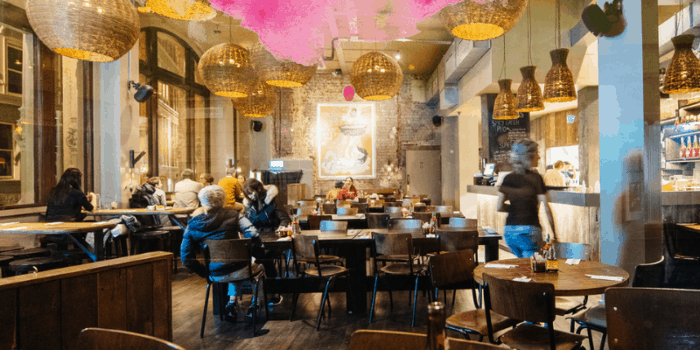 Tipping isn’t expected across most of the service industry and is becoming rarer and rarer in the United Kingdom. If you have a particularly enjoyable meal or service you feel is exceptional though then it may be appropriate to tip a small amount. No one will hate you if you don’t however. 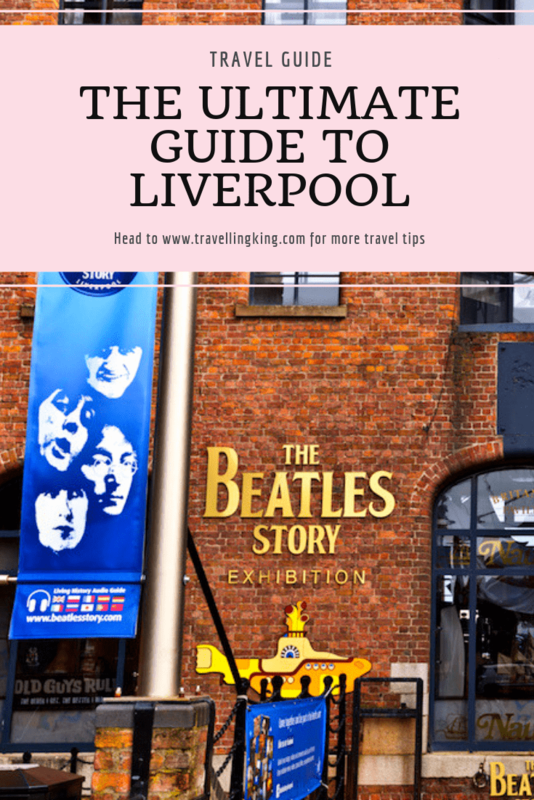 One of the best things to do in Liverpool is to visit The Beatles Story. 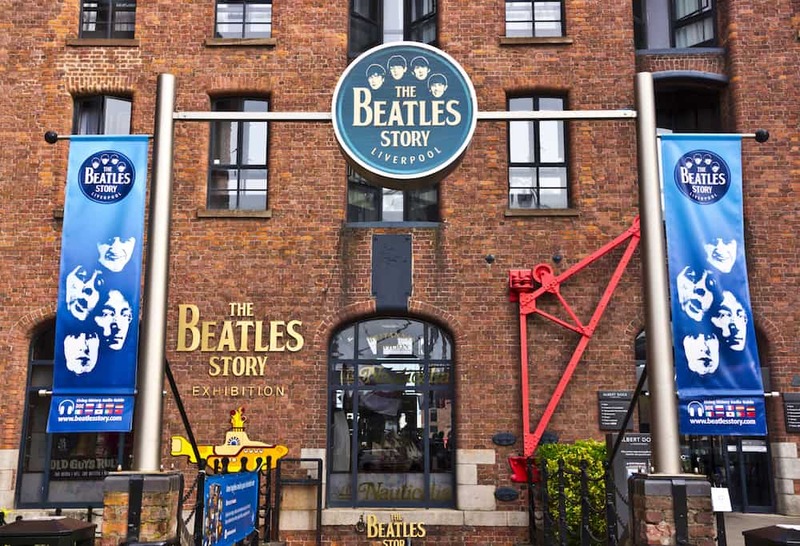 Liverpool’s most famous export is the Beatles and the city is where this musical phenomenon began their careers. Found in the Albert Dock area of the city center this is an exhibition that really explores the history of the band. Starting from their humble roots in Liverpool to their rise to stardom and beyond this is really an immersive experience that can’t be missed. Beatles fans will also need to pay homage to the band at the Cavern Club. This world-renowned music venue is where the Beatles began their playing careers and through the years it has also hosted many other famous pop bands. The Cavern Club describe themselves as ‘The Most Famous Club in the World’ and they might be right because over 60 years after their opening they are still hosting up and coming bands. 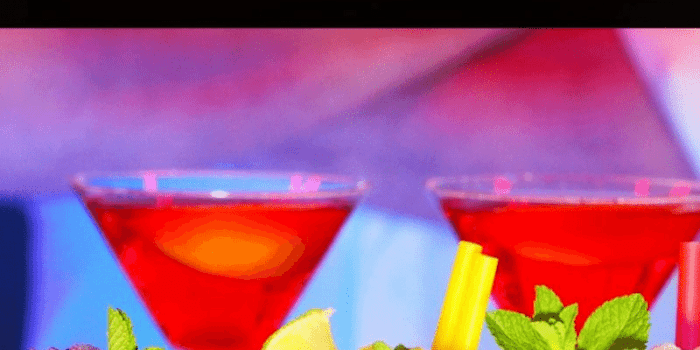 You can explore the history of the venue, enjoy a live music show or simply hang out at the bar with a few drinks to soak in the atmosphere, but just make sure that you don’t miss out on visiting the Cavern club. The wide Mersey River is the heart and soul of the city as this is the river whose banks Liverpool has grown upon through the ages. 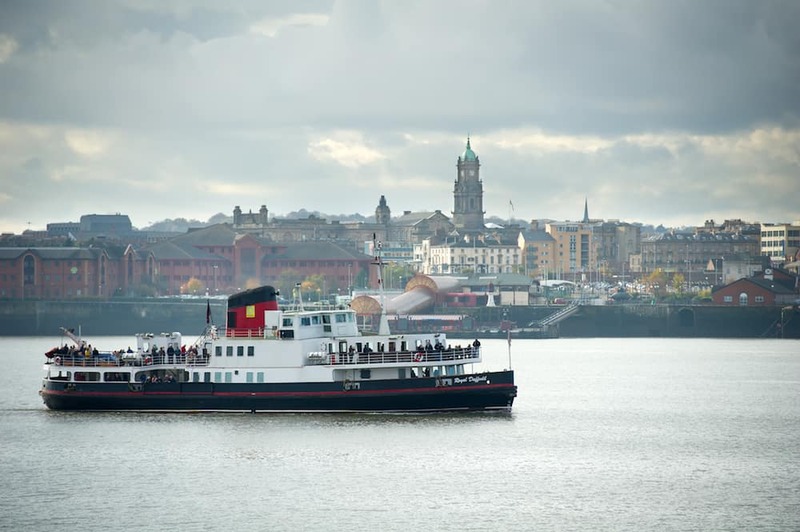 To truly experience the Mersey you need to take a cruise upon the river. 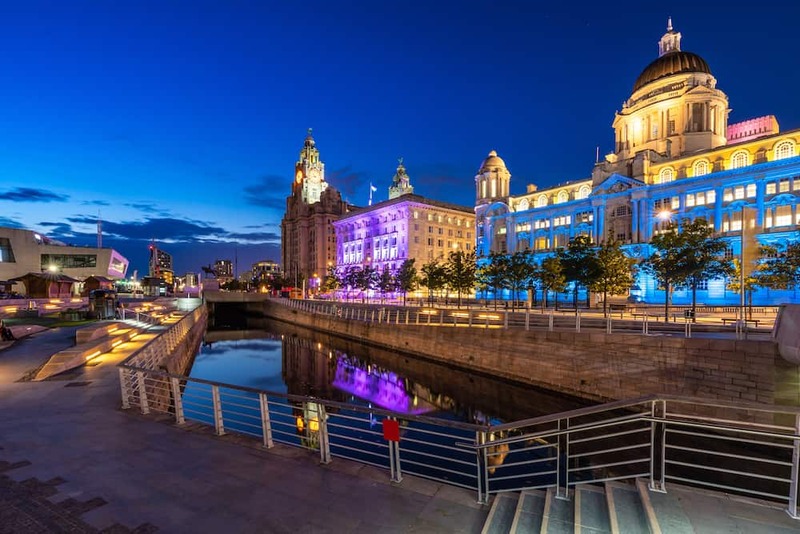 For one hour you will be guided up and down along the harbor front with local guides explaining the city’s history and long maritime connections while you enjoy the unbeatable views of Liverpool’s skyline. No Liverpool tourist guide is complete without mentioning a trip to watch a football match. 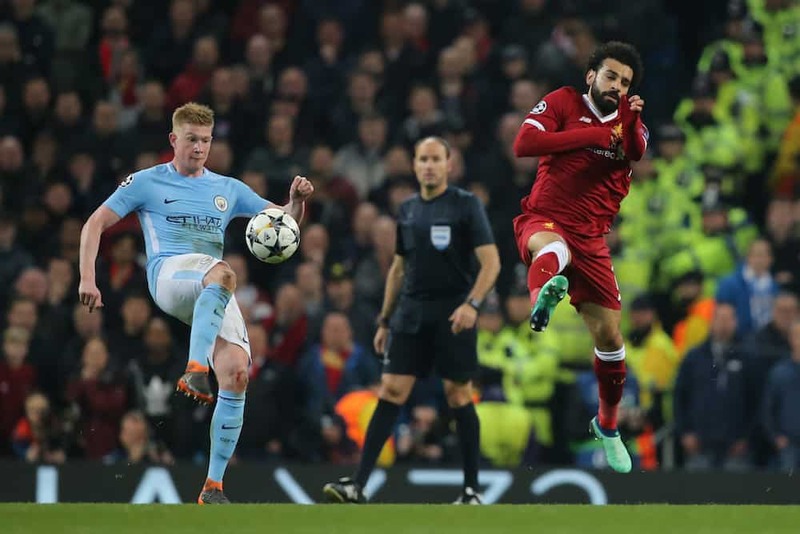 Liverpool is a city with a long connection to football and as well as being home to one of the world’s most famous clubs, Liverpool FC, it is also home to their arch-rivals Everton. Both teams play in the city and if you want a real local experience then spending a Saturday afternoon at a game is one of the most authentic things to be done. The British Music Experience is another excellent exhibition for music fans. The Experience showcases the history of British pop music with a huge display of memorabilia from famous singers and bands such as David Bowie, Adele and inevitably, the Beatles too of course. The Williamson Tunnels are a more unusual attraction and they are found beneath the surface of Liverpool. The tunnels were constructed in the 19th century by a rich merchant and today you can delve underground and experience this strange subterranean world for yourself. The Royal Albert Dock is the centerpiece of Liverpool. Found along the banks of the River Mersey, this heritage area was once the scene of Liverpool’s thriving maritime trade. These days though the docks are the scene of modern life in Liverpool. Here you can find shops, restaurants, museums and everything else you might want to experience in the city. 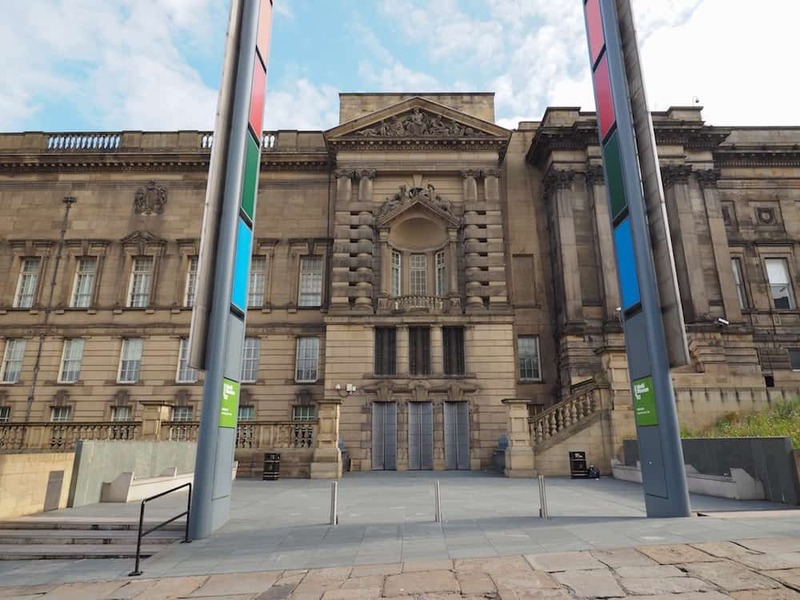 If you are a history buff or are just interested in learning a little more about the city you are visiting then an excellent place to explore is the Museum of Liverpool. With exhibitions covering the city’s early history right through to its musical associations today, it’s a must see when in Liverpool. The World Museum is Liverpool’s answer to London’s Natural History Museum and the British Museum rolled into one. It’s an excellent way to learn more about the prehistoric history of not only this part of the UK but a great way to learn about other parts of the world and their history too. From wooly mammoths to Chinese history there is a lot to be discovered at the World Museum in Liverpool. 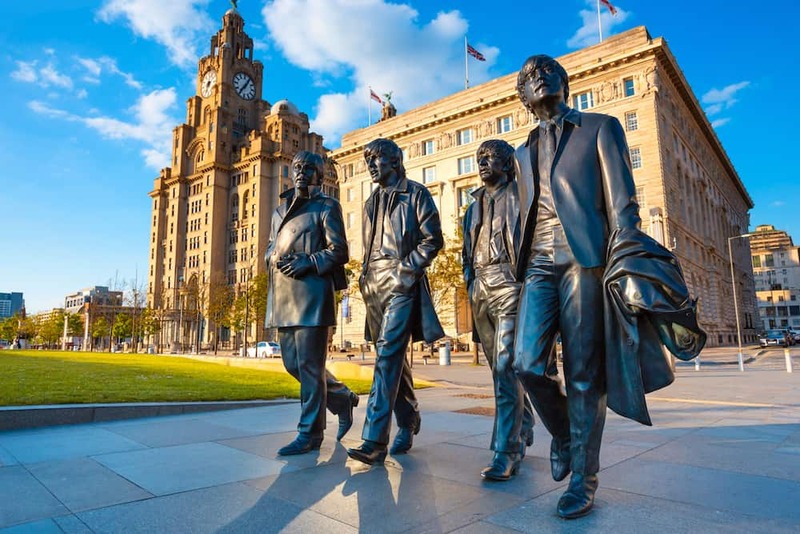 Beatles fans that can’t get enough of the band can join the regular Beatles Tours that take visitors to all the major highlights, from the Cavern Club to the many statues around the city. 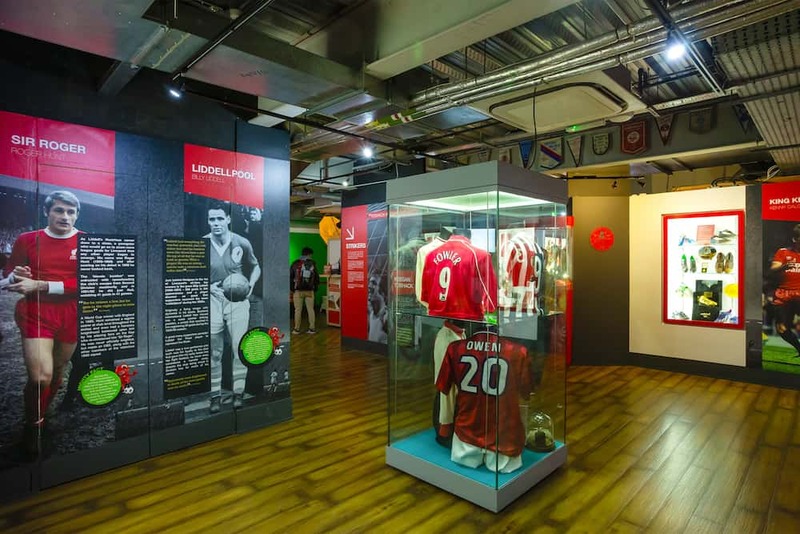 Likewise, football fans embark on football tours that will take them through the city’s famous stadiums, from the terraces of Liverpool FC’s ground at at Anfield to their rivals at the Everton ground of Goodison Park. A great way to experience Liverpool while saving on transport costs is by purchasing a Hop on Hop off Bus ticket. You can jump on and off at the stops you love while learning more about the city’s history and culture as you travel. The Baltic Market is Liverpool’s first street food style dining market. Taking its lead from many similar concepts in big UK cities, the focus here is on quality and variety and all at an affordable price. You can find everything from German Bratwurst to Vietnamese Banh Mi at this street food market but just be warned they only open from Thursday to Sunday for the weekend crowds and that means that it can get very busy. 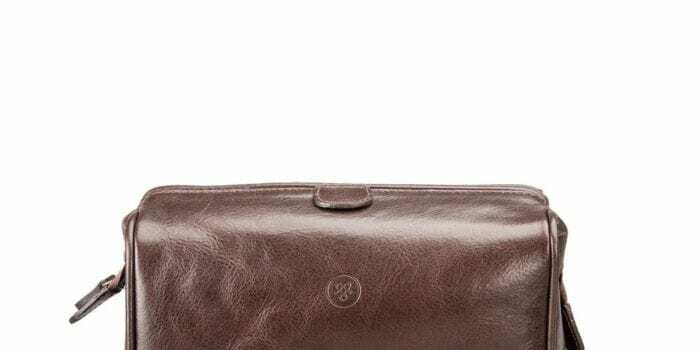 The Philharmonic Dining Rooms is an upmarket version of the classic English Pub. Found in a historic, heritage building opposite the Liverpool Philharmonic Hall – Paul McCartney actually played in the pub once too! 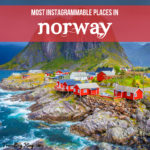 – this pub offers guests great food in an elegant and historic atmosphere. 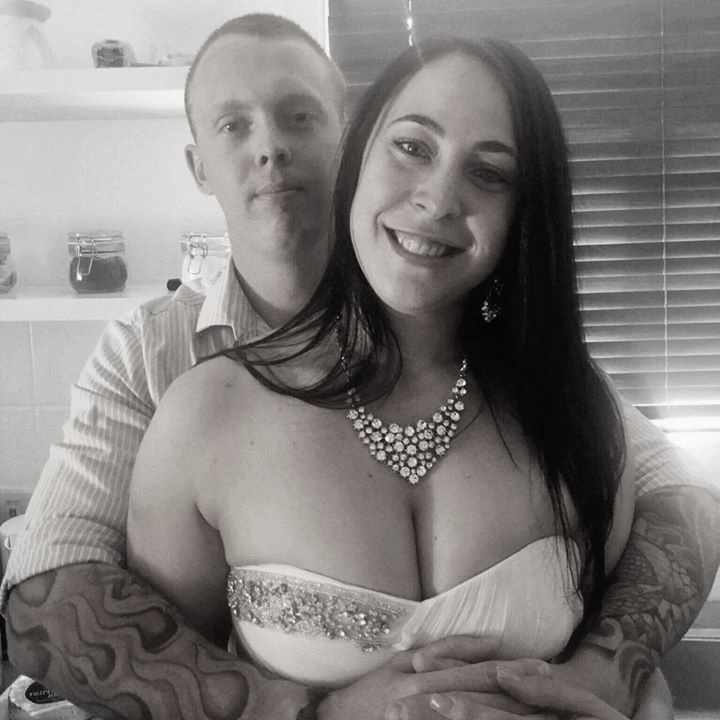 Lovers of an excellent fine dining experience need look no further than The Art School. This upmarket restaurant, although far from cheap, has a great selection of menus to offer diners. There is the Afternoon Tea experience, the all-encompassing tasting menu, and the Excellence Menu. 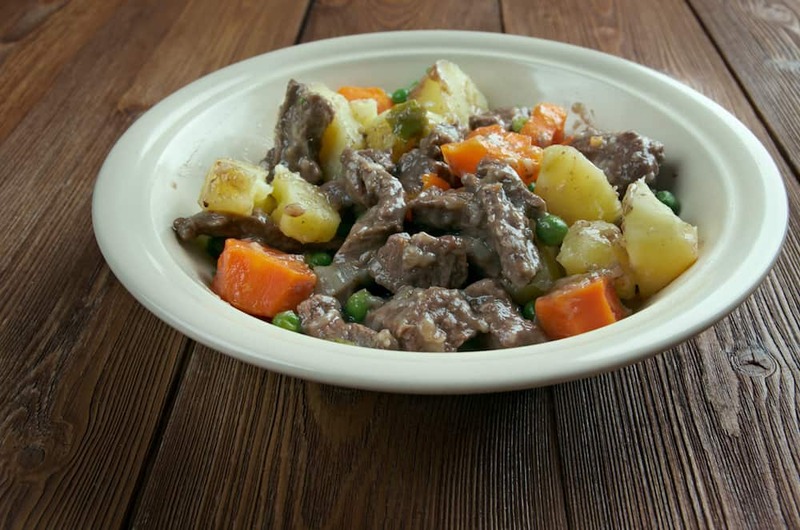 There is huge variety and a wonderful array of dishes to choose from. Euro Hostel Liverpool – Found within walking distance of the main train station and well within the heart of the city center, Euro Hostel is one of the best budget accommodation options to be found in Liverpool. 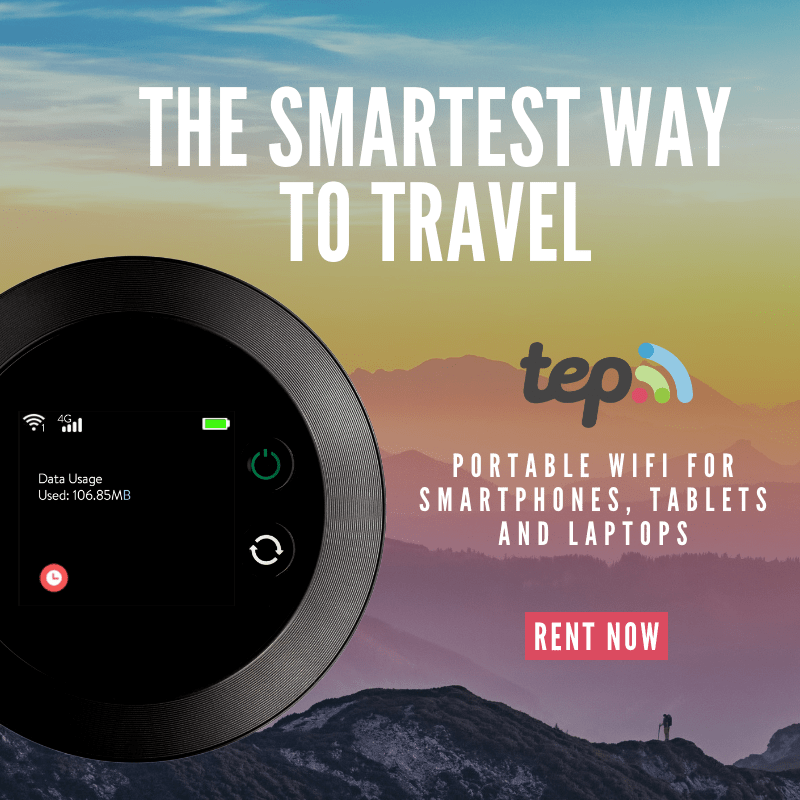 With modern, spacious dormitories, affordable private rooms and even an on-site bar with great drink deals this makes an excellent choice for backpackers and budget travelers. Aloft Liverpool -The Aloft offers guests premium service and premium amenities at what is still an excellent price. Right in the center of the city, Aloft is found in a beautiful heritage building with grand designs dating back to 1896 that will leave you speechless. 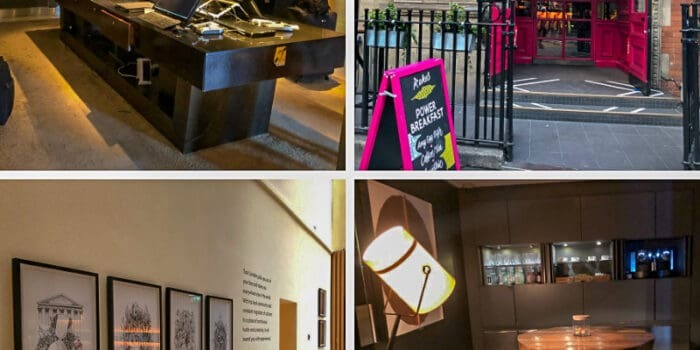 The Titanic Hotel Liverpool – If you are looking for somewhere quirky to stay that still has an unprecedented level of luxury then look no further than The Titanic Hotel. Drawing on Liverpool’s seafaring heritage and its relationship with the ill-fated Titanic this is a hotel that is surrounded in history. 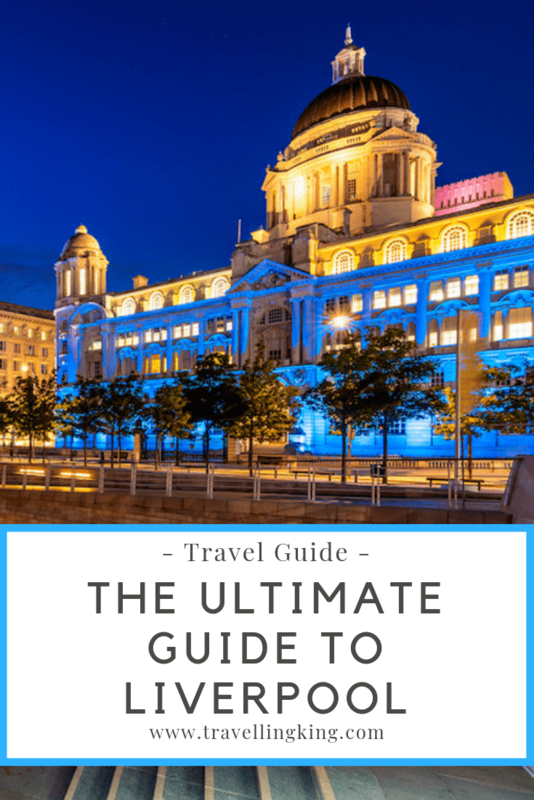 No travel guide to Liverpool can be complete without suggestions for day trips and the city is perfectly located to make Manchester a simple journey away by car, bus or train. 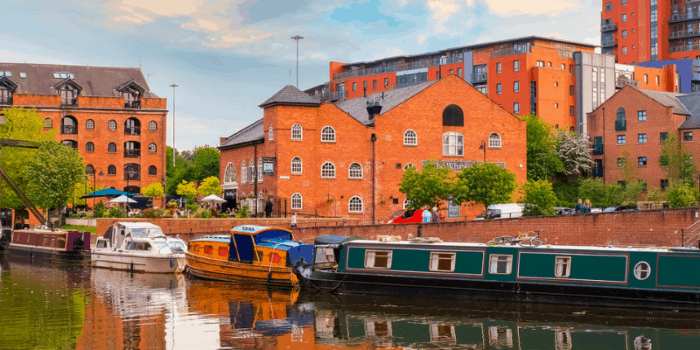 Explore one of the UK’s largest cities by taking in the beautiful network of canals, the Salford Quays or the ever lively nightlife. Blackpool is one of northern England’s most famous holiday resorts. 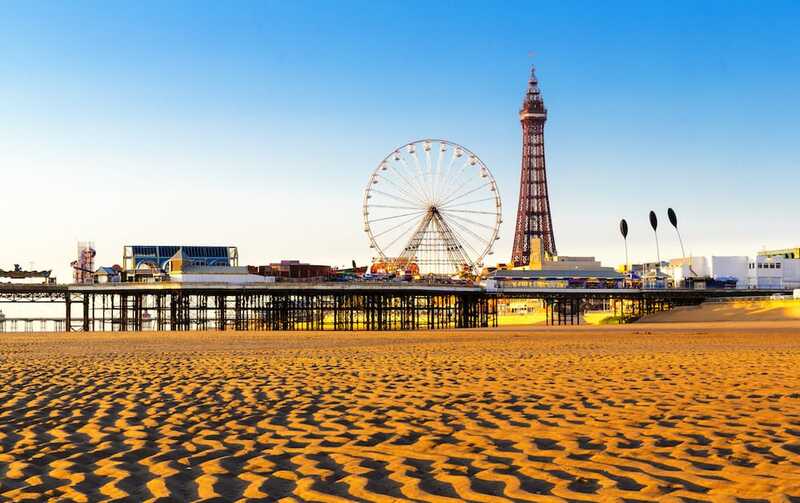 Blackpool Tower is an iconic tourist attraction and for decades people have been traveling to this coastal city to enjoy the delights of the amusement parks, the long pier, and the beaches. 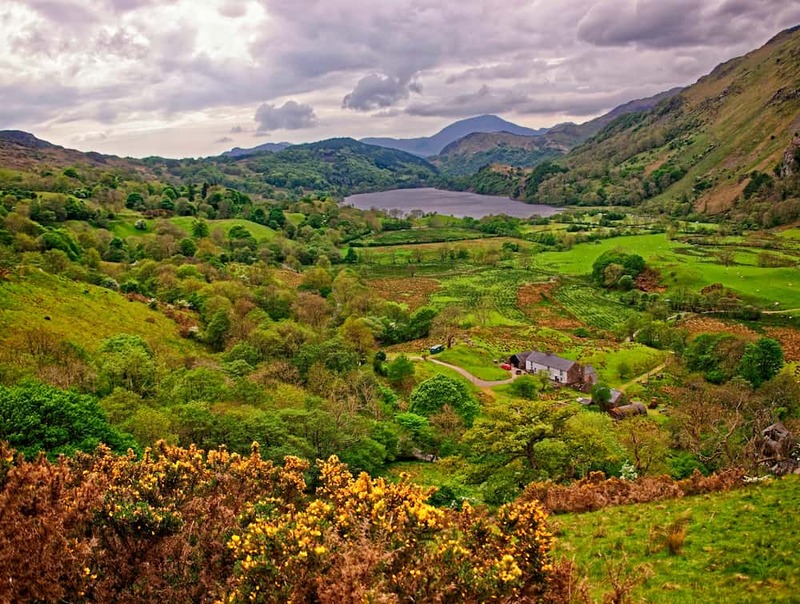 If you would like to escape to the countryside on a day trip to Liverpool then a great option is to travel to Wales to visit Snowdonia National Park. Snowdonia is just a two-hour drive away and you will be blown away – quite literally – by the windswept mountains and rugged Welsh landscapes.